The round shape makes them excellent for holding in your palm as a meditation tool. 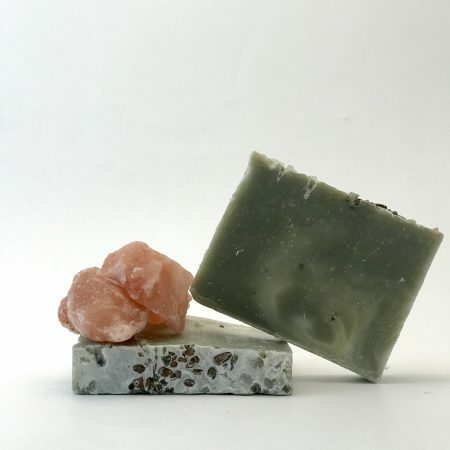 They can be stored in your freezer or warmed up for easing muscle pain, bumps, and bruises. 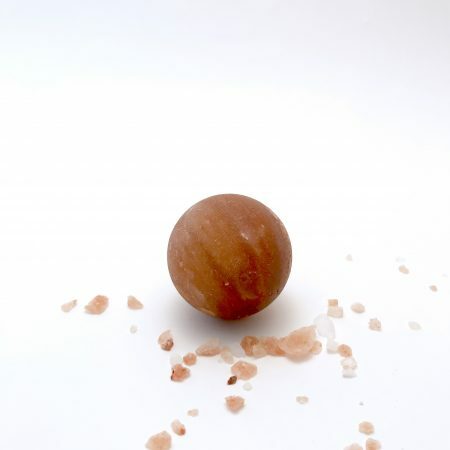 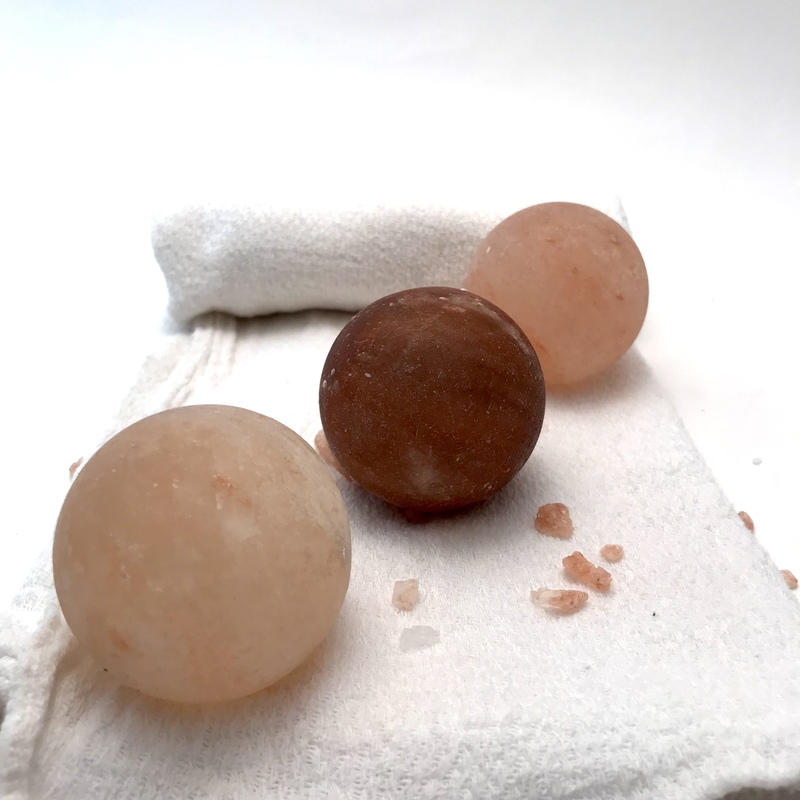 Our Energy Ball Salt Stones have many uses and benefits. 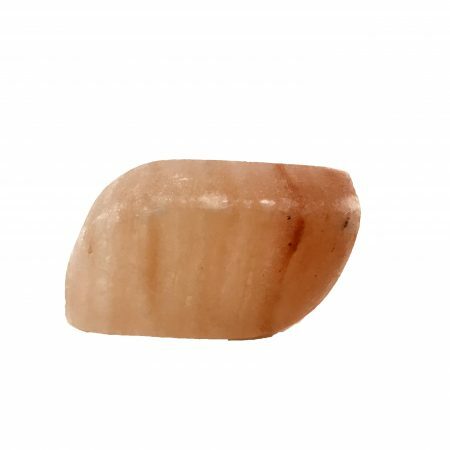 As with the BooBoo stones, they can be stored in your freezer or warmed up for easing muscle pain. 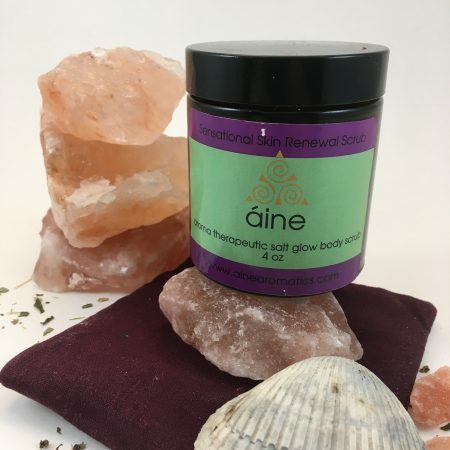 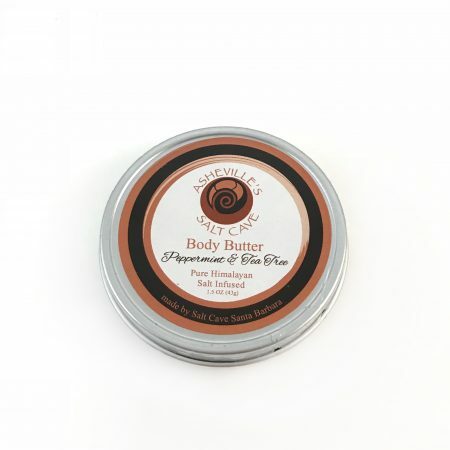 They can be used as a natural deodorant or they are great for bumps and bruises. 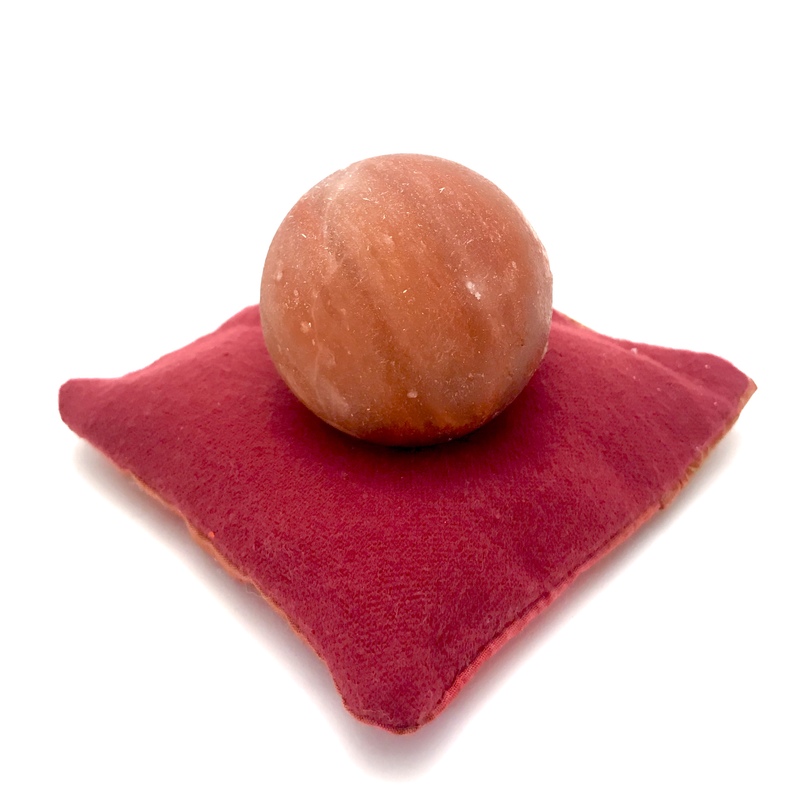 Their round shape makes them excellent for holding in your palm as a meditation tool. 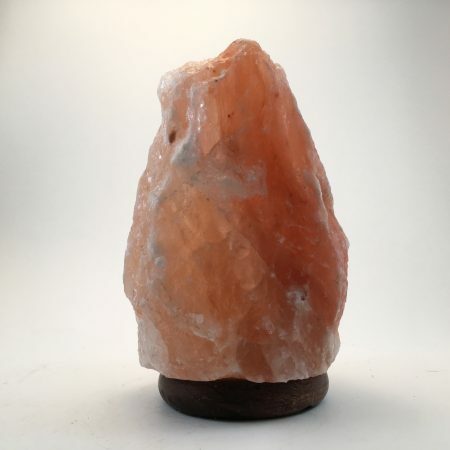 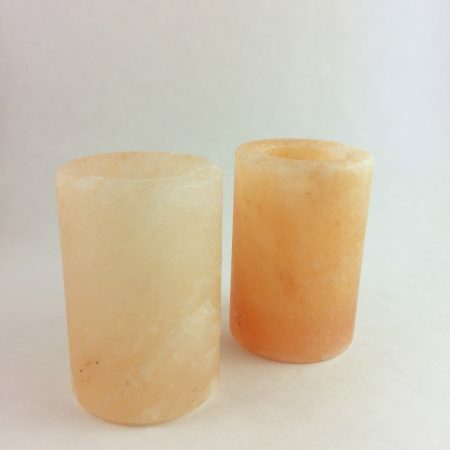 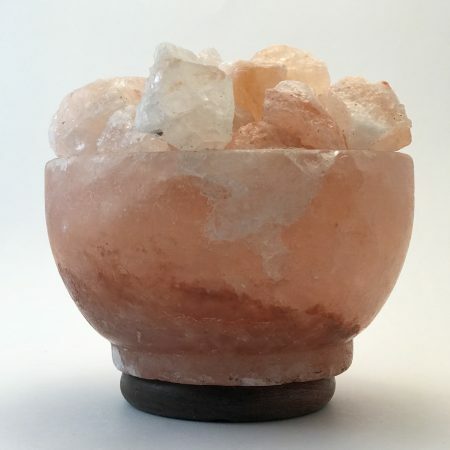 They are also lovely placed in an Abundance Bowl style salt lamp. 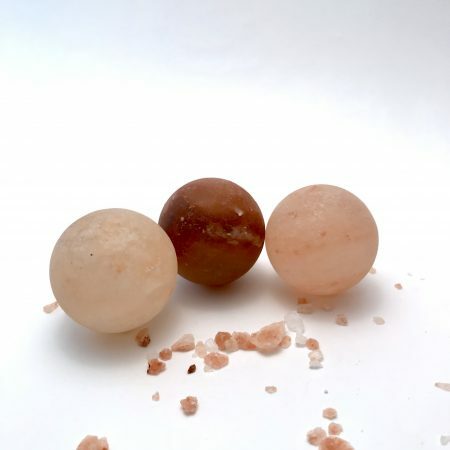 Each stone is about 2 inches round.